Ever since Bernie Sanders stepped onto the national stage and started promoting socialism, we as conservatives and capitalists have been forced time and time again to debunk the myths behind socialism, even democratic socialism. We constantly have to explain to our peers why it hasn’t worked in the past. It won’t work in the present or future either. It is always easier, though, to have a form a truly convincing argument when you’ve recently read a book chock full of statistics and history on the subject! Thomas DiLorenzo’s book, The Problem with Socialism, is just that. It is full of facts and anecdotes that will help you fight back against the crazy, raving socialists on your campus or in your area. Despite Sweden’s economic recovery after conservative reforms in the mid-1990s, socialists might be surprised to learn that it is still poorer than Mississippi. Did you know Mississippi is the the lowest-income state in the United States? In Canada, a country with socialized healthcare, one study found that 876,000 people were waiting for treatments. After years under socialist control in Lake Baikal, islands of alkaline sewage were observed in the water, including one that was eighteen miles long and three miles wide. In Socialist heaven Venezuela, more than 800 companies are permitted to dump industrial waste into Lake Maracaibo. There are frequent oil spills, sometimes more than one a day. About 45% of all Americans at the lower-income levels pay no income tax at all. The top half of income earners paid 97.2% of all income taxes collected. If you’re looking to become more informed not just about the beautyof capitalism, but also the horrors and dangers of socialism, this book is for you. DiLorenzo’s book covers a wide breadth of topics on socialism and its myths. 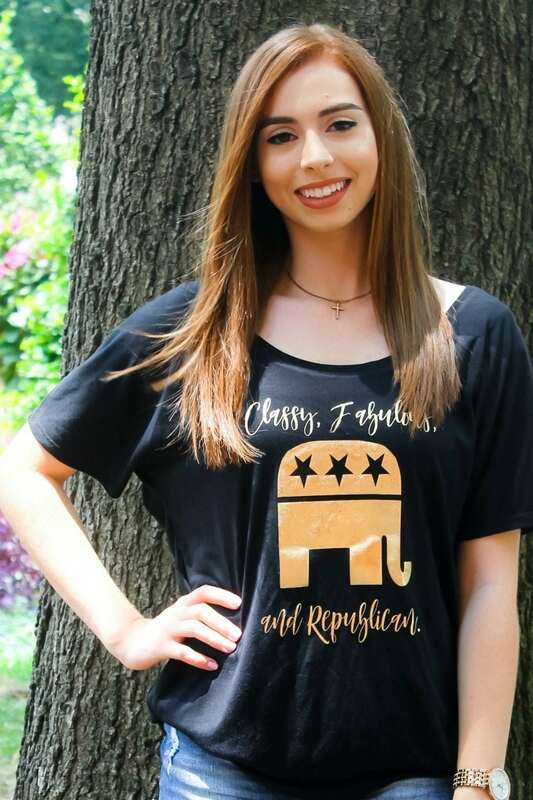 It is includes subjects like “Egalitarianism versus Human Reality,” “The Socialist Roots of Fascism” and “How Socialized Medicine Kills the Patient and Robs the Taxpayer.” It is a quick read. In fact, it is less than 230 pages. The book is chock full of great insight into the roots of socialism. After reading this book, you’ll be able to take on any Bernie Sanders supporter you come across without a problem. The only “problem” with this book lies in it’s title. There isn’t just one problem with socialism: there are many. 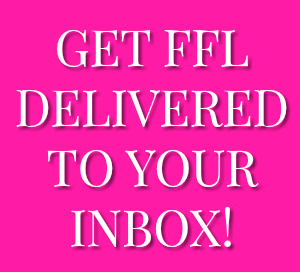 Get your copy at FFL here or wherever books are sold. Thomas J. DiLorenzo is a professor of economics at Loyola University, Maryland, and a senior fellow at the Ludwig von Mises Institute. He has written for the Wall Street Journal, Barron’s, the Washington Post, USA Today, and many other publications, and is the author of several popular books, including Hamilton’s Curse, The Real Lincoln, and How Capitalism Saved America. He divides his time between Maryland and Florida. 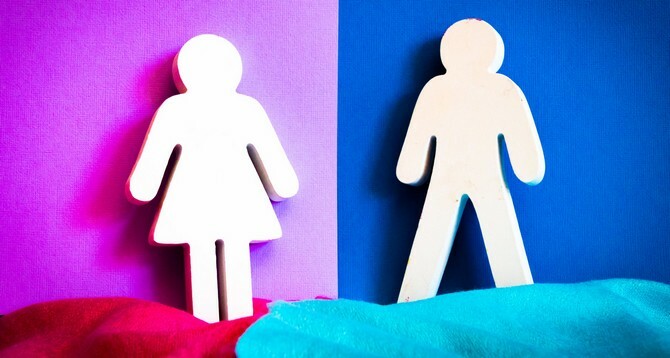 Future Female Leaders is a participant in the Amazon Services LLC Associates Program, an affiliate advertising program designed to provide a means for us to earn fees by linking to Amazon.com and affiliated sites. 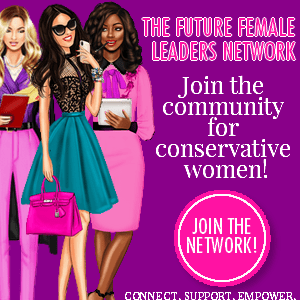 We are America's leading social movement for young, conservative women. 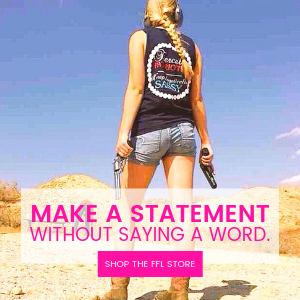 We create a sense of pride of what it is to be an American woman through our conservative lifestyle postings, our apparel and gifts, our significant social media presence, and through our ambassador programs.